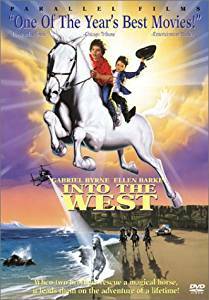 Set in Dublin, it's about 2 brothers and their love of a white horse. Their father has mourned the death of his wife for so long that he has lost touch with his young sons. It's a rated PG movie. Return to Share Your Favorite Horse Movie Too!.